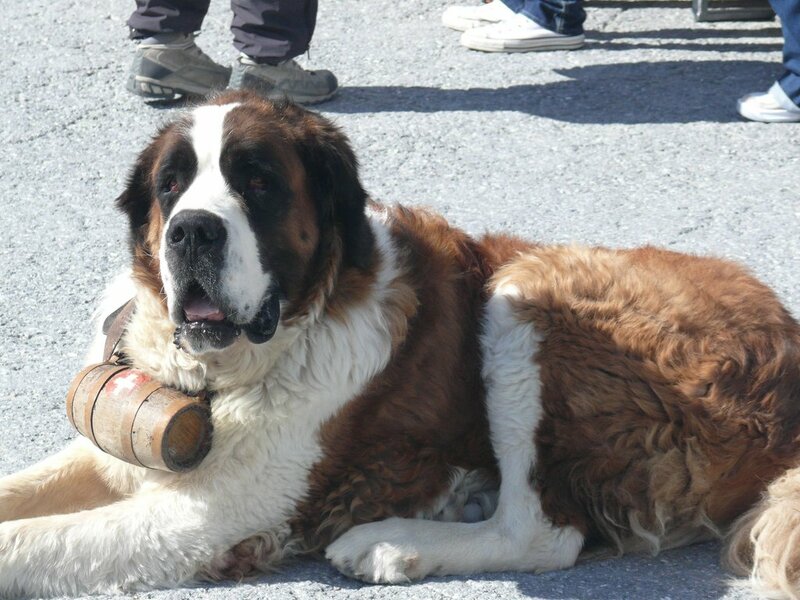 Saint Bernards and the curious kegs sometimes seen around their necks have a long and disputed history. Anyone who has ever watched Warner Brothers or even Disney cartoons knows that Saint Bernard dogs are thought to keep either brandy or whiskey in those little kegs around their necks. In reality, however, determining what these barrels actually contained when they were originally used is a little more complicated than previously thought and requires some historical digging. Discovering the contents of the Saint Bernard keg collar takes us back almost a millennium to the Swiss Alps. Legend has it that Saint Bernard of Menthona created a monastery and a hospice around 1049 A.D. in the only thoroughfare — a dangerous, snowy one later known as the Great Saint Bernard Pass — between Italy and Switzerland in the Alps. In the 17th century, these dogs became companions to the resident monks and were thought to have been the result of breeding a certain mastiff-style dog, originally brought by the Roman Army, with local dogs from the Swiss countryside. The dogs accompanied the monks on search patrols through the pass. The dogs could ably detect avalanches in advance, had a terrific sense of smell and succeeded at finding people buried in snow. Over the years their role turned to one of search and rescue, and dogs were often sent in groups to search the pass when the weather was too inclement for the monks. Between 1816 and 1818, the weather was so severe that a majority of the dogs perished, and the breed came close to extinction. 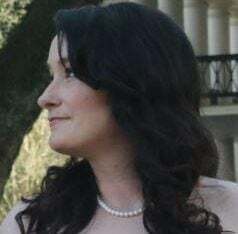 Records indicate that the monks may have tried to replenish the line with other dogs, such as Newfoundlands, while rescue efforts continued in the pass. Once a trapped traveler was found during a rescue mission, one dog would lie on the person to keep him warm while another went back to the monastery to get help. The theory enters here that the dogs wore small kegs on their collars that held brandy or wine for the travelers to drink to keep warm. But lo, another theory appears! In 1820, Sir Edwin Henry Landseer, a prolific painter of animals after whom a dog breed was actually named, created an image of 2 Saint Bernards saving a traveler in the Great Saint Bernard Pass. One dog was painted with a keg on his collar while the other stood over the fallen man. Some say the keg collar was added merely for artistic effect, and that’s where it actually originated — in a painting. But because fires reportedly ruined any records of how these barrels were used at the monastery, it’s virtually impossible to verify which story accurately describes the keg’s true origins. Whatever theory you subscribe to, the Great Saint Bernard Pass monastery and hospice still stand after hundreds of years of being beacons for weary travelers. They also offer visitor accommodations and dining if you ever want to check out the origins of how Saint Bernards first gained notoriety as search and rescue dogs. Keg collars are now sold all over the Internet, most of which even hold fluid. Just something to keep in mind for your next trip to the Swiss Alps with your dog.